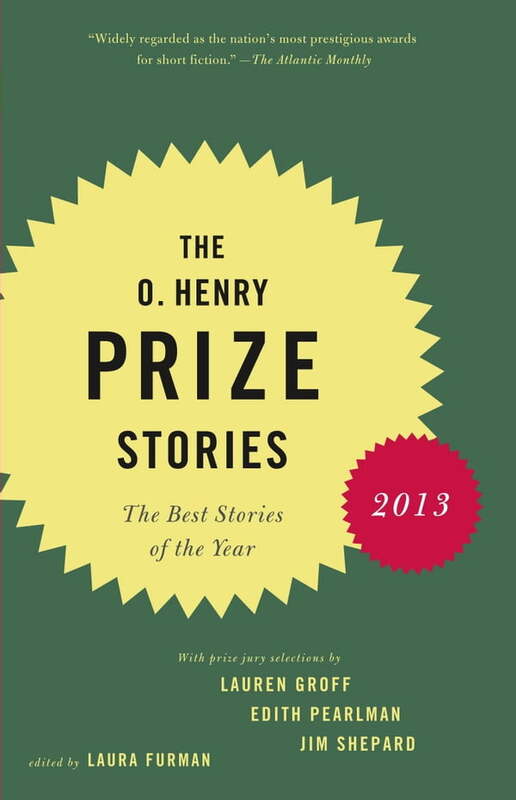 The O. Henry Prize Stories 2013 gathers twenty of the best short stories of the year, selected from thousands published in literary magazines. The winning stories take place in such far-flung locales as a gorgeous sailboat in Hong Kong, a Cuban sugar plantation, the Kenai River in Alaska, a mansion in New Delhi, a ship torpedoed by a German U-boat, and the ghost-haunted rubble of a Turkish girls’ school. Also included are the editor’s introduction, essays from the jurors (Lauren Groff, Edith Pearlman, and Jim Shepard) on their favorite stories, observations from the winners on what inspired them, and an extensive resource list of magazines.